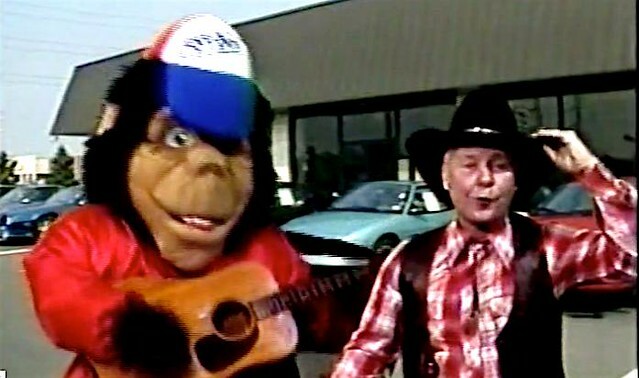 The Found Footage Festival is a one-of-a-kind event that showcases footage from videos that were found at garage sales and thrift stores and in warehouses and dumpsters across the country. Explore the wonders at the Found Footage Festival. As we watch, wide-eyed, we might recall that it was on this date in 1933 that David O. Selznick accepted a job offer from his father-in-law, Lewis B. Mayer, and joined MGM as a Vice-President of Production. Selznick has worked worked briefly at MGM earlier in his career, but had gotten momentum working at RKO (where he oversaw such hits as A Bill of Divorcement and King Kong). At MGM, he created a second “prestige production” unit, parallel to that of the powerful Irving Thalberg (Fitzgerald’s model for The Last Tycoon), who was in poor health. Selznick’s unit prodcued Dinner at Eight (1933), David Copperfield (1935), Anna Karenina (1935), and A Tale of Two Cities (1935). In 1936, Selznick left to create his own production company. His successes continued with classics such as The Garden of Allah (1936), The Prisoner of Zenda (1937), A Star Is Born (1937), Nothing Sacred (1937), The Adventures of Tom Sawyer (1938), The Young in Heart (1938), Made for Each Other (1939), Intermezzo (1939) and Gone with the Wind (1939), which remains the highest-grossing film of all time (adjusted for inflation). Gone with the Wind won eight Oscars and two special awards– and Selznick won the Irving G. Thalberg Memorial Award that same year. In 1940 he produced his second Best Picture Oscar winner in a row, Rebecca, the first Hollywood production for British director Alfred Hitchcock. While the rest of his career contained a number of successes (Spellbound, Since You Went Away, Duel in the Sun), it never again reached the heights he attained in 1939-40. 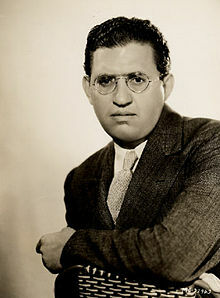 Selznick was himself an inspiration for an Academy Award-winning film: the “Jonathan Shields” character in The Bad and the Beautiful is partially based on him.